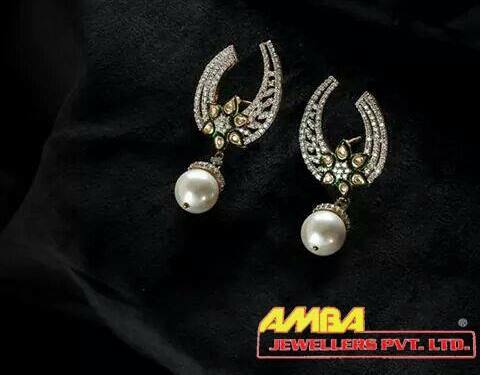 Amba Jewellers Pvt. 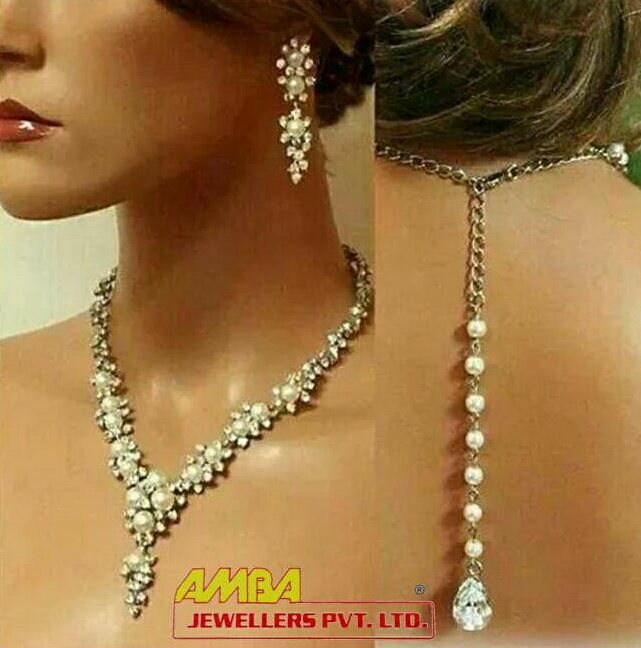 Ltd. is one of the most renowned jewellery stores situated in Lajpat Nagar, New Delhi, which has a variety of jewellery items on offer for their customers and have been into the jewellery business for a long time now. 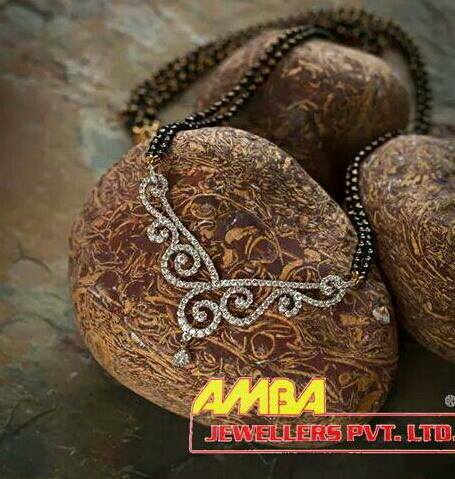 Our collection of jewellery items consists of gold jewellery, silver jewellery, diamond jewellery, Italian jewellery and gem stones. 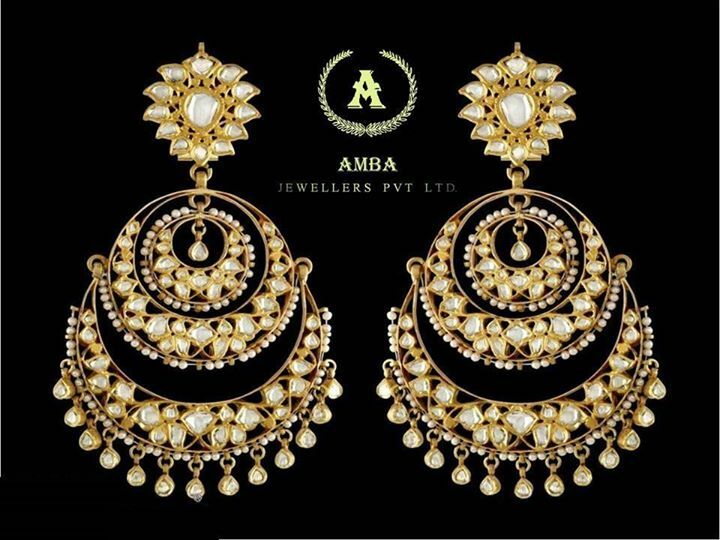 All the jewellery articles offered by us are made from the highest quality materials by our team of highly trained and experienced staff members that are well aware of arts, such as jewellery designing, making, cutting, and finishing. 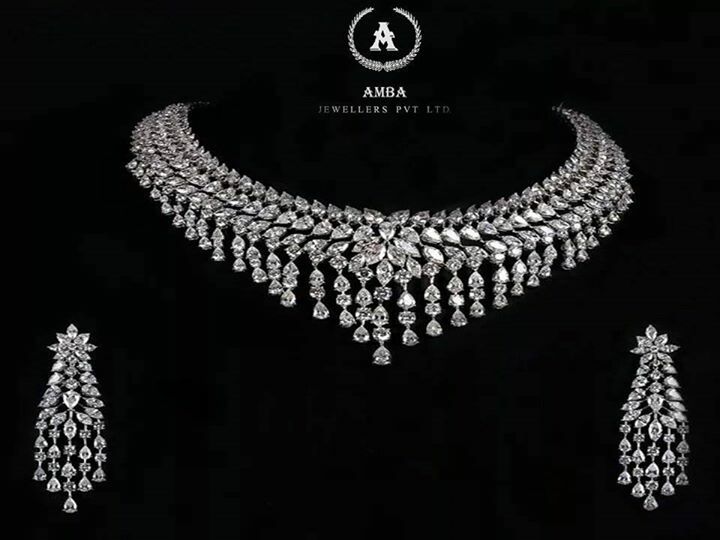 We are offering a special bridal jewellery collection and diamond collection this festive season, which is being specially crafted by our team of experienced and well-known designers to offer our customers something unique that they will not be able to find anywhere else. 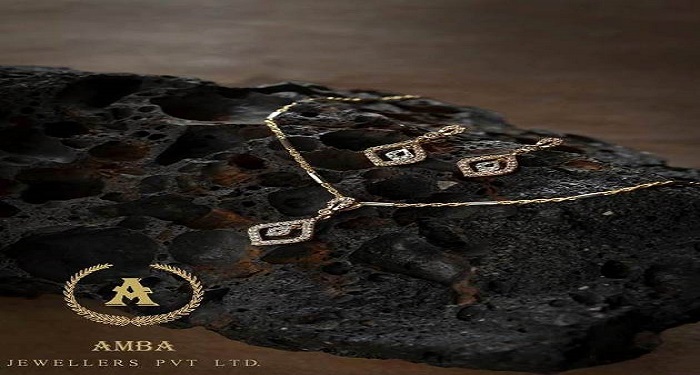 All our jewellery items are completely genuine and hall marked.